We teach restaurants and pizzerias how to use social media to grow their business. With our Podcast-Social Media Courses- Mastermind-Live Shows and much more. 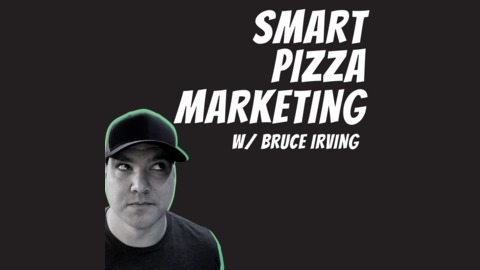 Visit www.Smartpizzamarketing.com to see how we can help you. 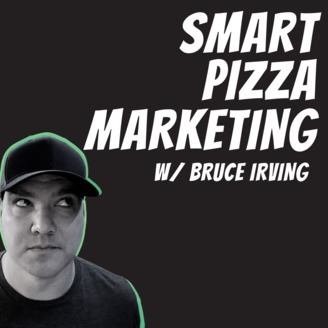 Interviews with pizza entrepreneurs and marketing experts. What's it like to take over a family business and continue the legacy and add your own twist? I talk about that with John Cesarano from King Umberto.